When a brief visit to your favorite destination is not enough, the Caribbean offers unlimited real estate opportunities. 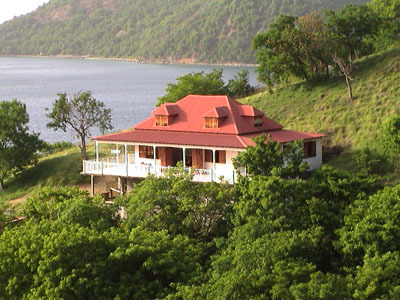 Fortunately, the residents of Les Saintes have managed to discourage development in these magical islands, thus preserving their natural beauty and charm. Please click here for a listing of real estate resources.